The new technology based on stoichiometric-atmospheric mixing and "bed of flames", is in motion. 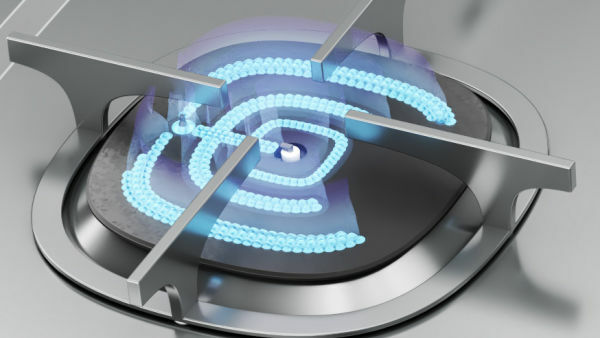 A distinctive "squircle" design characterizes every element of the cooktop. 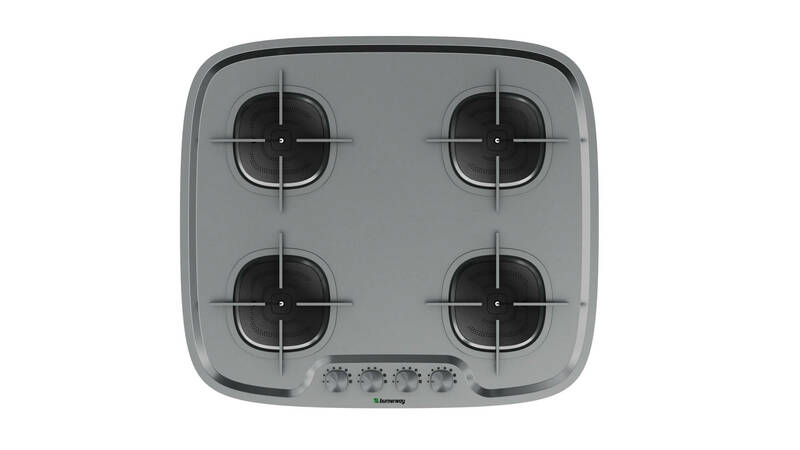 With a flexible configuration - 2, 3 or 4 burners - it is the perfect solution for the narrower environments typical of campers, caravans and yachts, with a gain of space in a unique style. 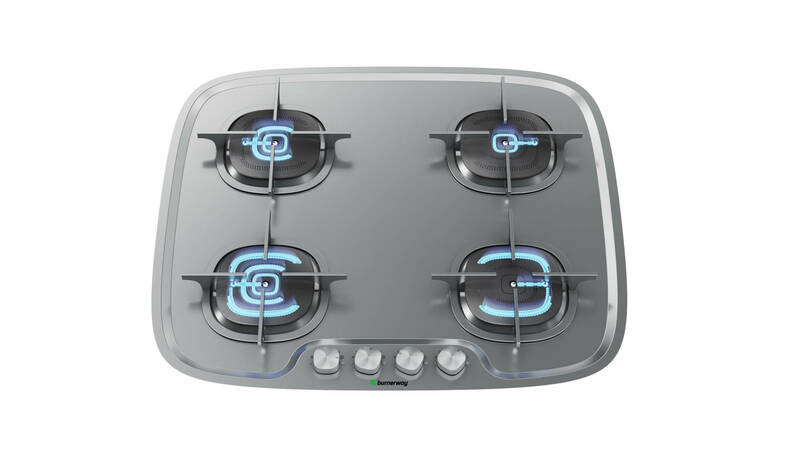 The maximum choice of power levels for each burner from the auxiliary, to the semi-rapid to the rapid, allows to reduce the number of the burners, even with the best range of flame. The resealable lid of the top allows you to gain additional space in kitchen environment characterized by practicality on the road. 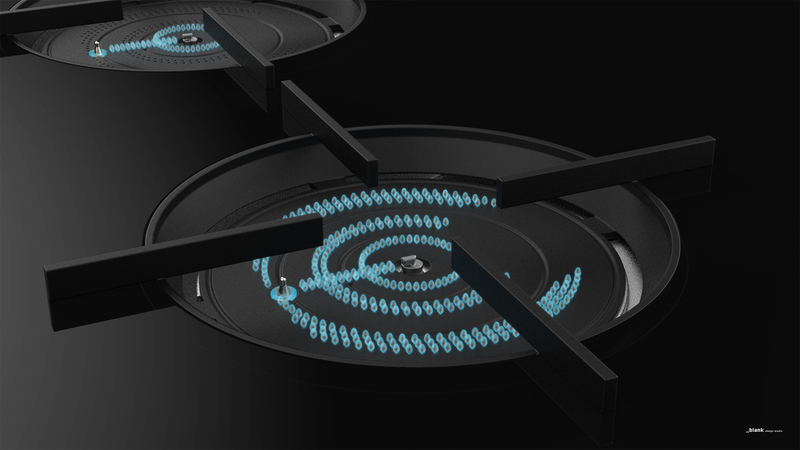 Specifically designed for tourism in motion, Burnerway is a new technology for gas cooktops that was born from the "M-Stekio" project designed by 3P Engineering. Selected for the COSME Programme by the European Commission for its disruptive scope, M-Stekio brings the most innovative technology for the gas cooking market, in campers, caravans and yachts. From the combination of technological innovation, practicality and refinement of style, Burnerway was born. 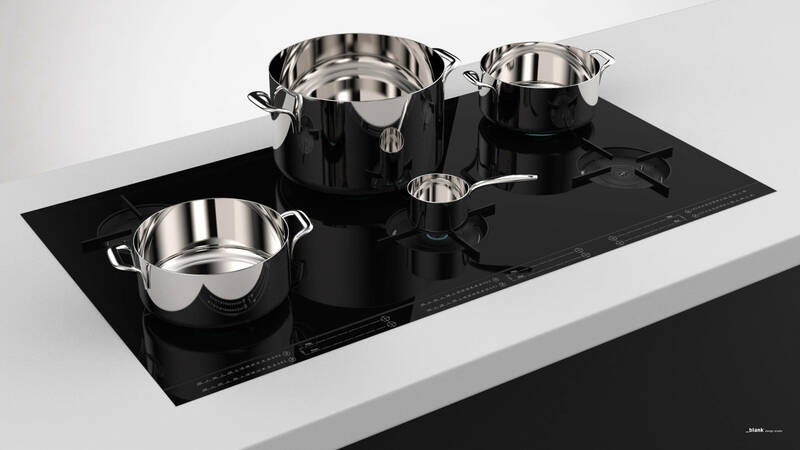 With its design signed by the “Politecnico di Milano” ⎼ in the worldwide top-ten of academic industrial design ⎼ Burnerway makes unique even the most refined kitchen environments. 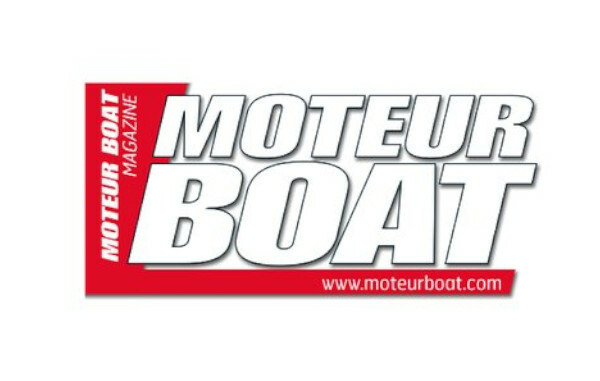 The French monthly Moteur Boat (Des Editions LARIVIERE),a leading magazine for the nautical sector and motor boats, has dedicated an article to Burnerway on the February edition, 2019: "Une flamme révolutionnaire". 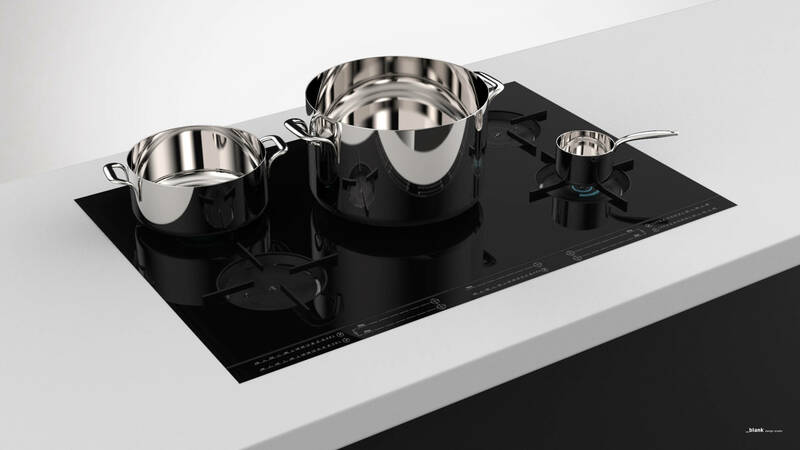 In evidence, the sober elegance of the Squircle style cooktop, able to accommodate any kind of pots, from moka up to wok, on the same stove: it offers maximum choice of power levels for each burner, from the auxiliary, to the semi-rapid up to the rapid. Another advantage of Burnerway underlined in the article, is the easiest cleaning thanks to the smooth and continuous surface, without corners and hidden edges. 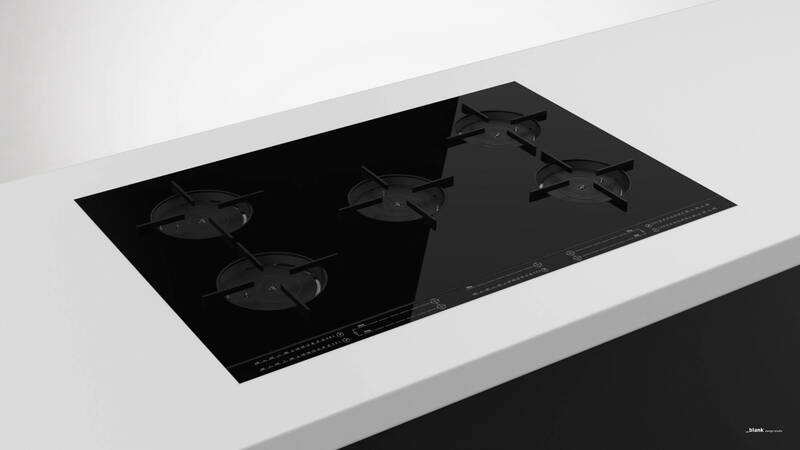 Last but not least, the control of the cooktop, manual with knobs for a vintage style in the Squircle version or digital touch screen in the Burnerway Black cooktop. The Cooking project has been presented on February 15, 2019 to the President of the “Regione Marche” Luca Ceriscioli, who visited 3P Engineering, among the companies that represent the capacity for initiative and innovation that distinguish the region. 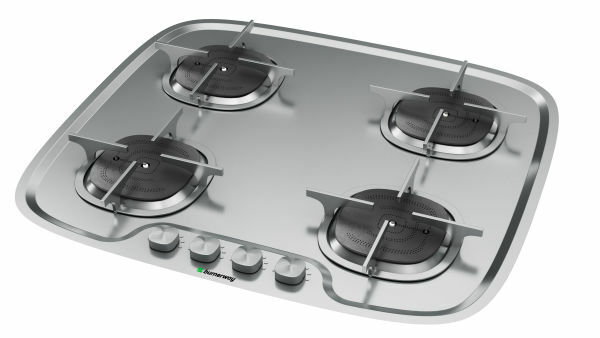 Protagonists of the institutional visit, E-FESTO (Extra-Flux stoichiomEtric gaS burner cookTOp, POR MARCHE FESR) from which Fireluft, was born, an elite product in the cooking market with an integrated fan and a blade of air from each burner, to prevent the spread of odors, vapors and pollutants, and M-Stekio, chosen by the European Commission for its innovative scope (COSME Programme, GA n. 733513), thanks to which Burnerway was launched as a revolutionary gas cooktop developed in a range of configurations for campers, caravans and yacht. Success for the final event of the M-Stekio project (January 1, 2017 - December 31, 2018), chosen by the European Commission for the COSME Programme (GA No. 733513) for innovative scope. 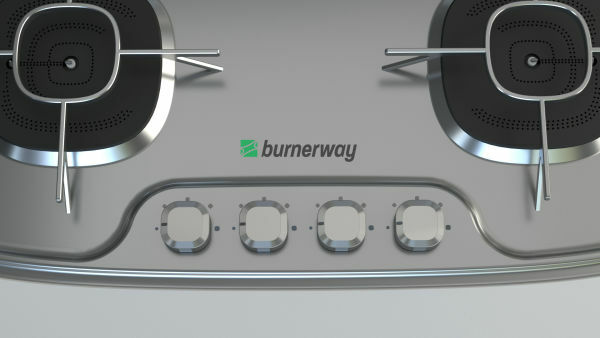 From the development of technology up to the final aesthetic design, realized in collaboration with the “Politecnico di Milano”, the several steps of the project has been recalled during the final event, up to the launch of Burnerway, the new burner and cooktop , with a range of configurations for the number of burners (from 2 up to 6) and style (Squircle and Black). 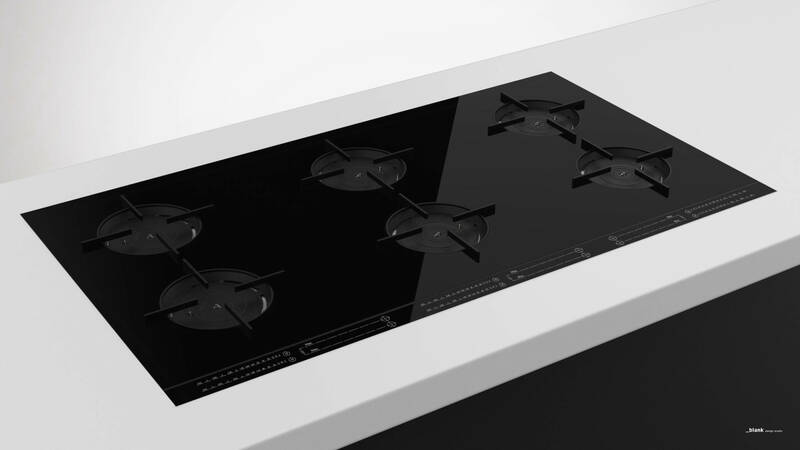 M-Stekio / Burnerway has been presented in several events and exhibitions, arousing constant interest as an technological innovation enhanced by design, with the halved height of the grids compared to standard cooktops, and the native digital control in touch screen. 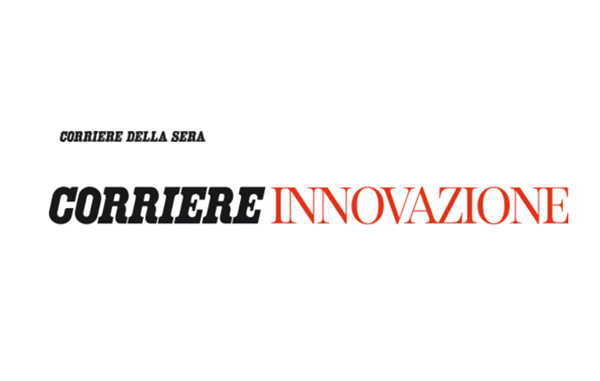 3P Engineering has won the award “Tecnologia e Innovazione 2018” by “Giovani Imprenditori Confindustria Marche” as an innovative company that stands out for its research and industrial invention talent, with 31 patents registered in different markets (21 for its customers). 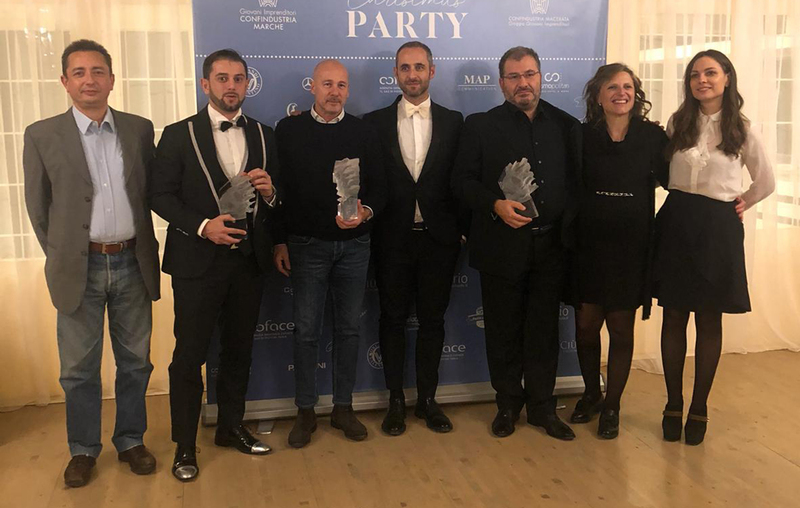 Among the most innovative 3P Engineering projects and reason of the award received by “Giovani Imprenditori Confindustria Marche”, the M-Stekio technology. Based on 8 industrial invention patents, M-Stekio has been selected by the European Commission (GA n. 733513) in the Cosme Programme. 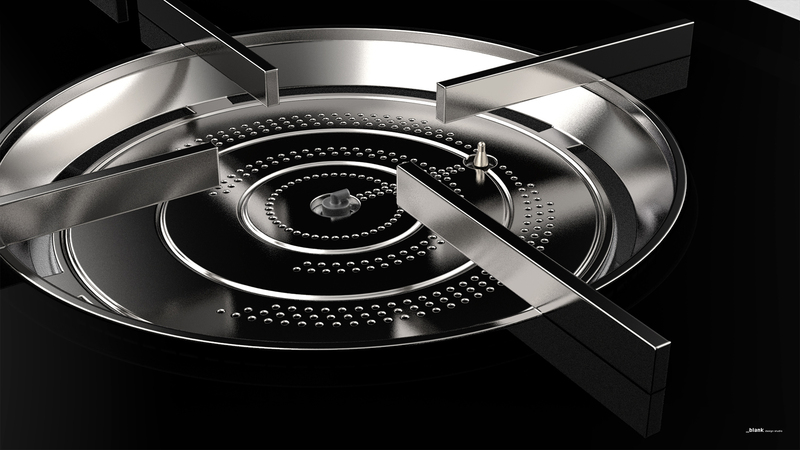 From the innovative M-Stekio technology, Burnerway was born, as part of the 3P cooking project, that realize the technological and aesthetic progress. Enjoy the new Burnerway video! What differentiates Burnerway from all the other gas cooktops? 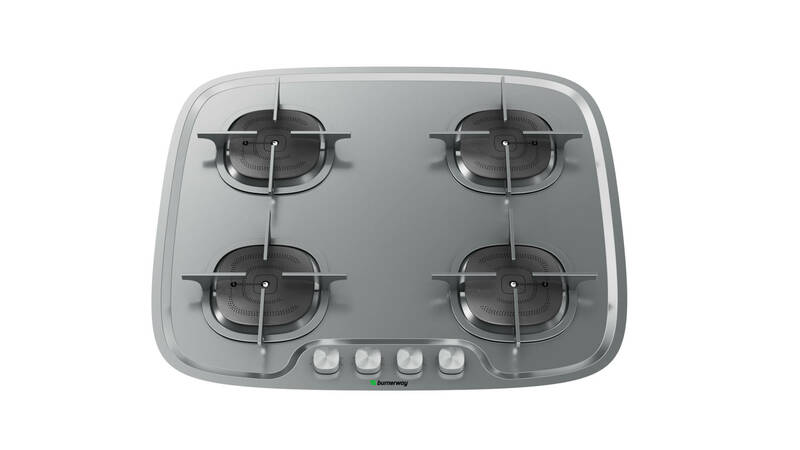 The most advanced technology and a distinctive design able to make every kitchen unique, thanks to the versatility and flexibility of configurations: it is possible to choose number and position of the burners in the cooktop. Find out all the innovative features of Burnerway in the new online video: elegant and touch-screen in the "black" version or practical and characteristic in the "squircle" style, to gain space thanks to the resealable lid, to get a continuous countertop. 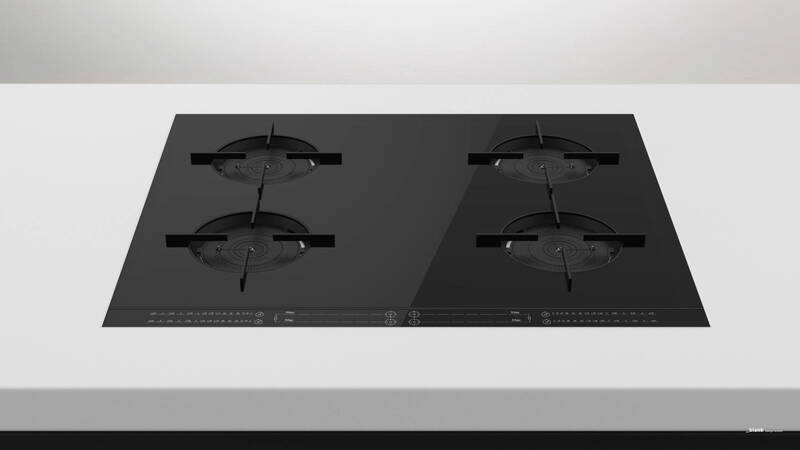 A cutting-edge technology to evolve the aesthetics of the cooktop too, halving the height of the grids and enclosing in a "bed of flames" all the different power levels, from 400 W up to 3 kW. 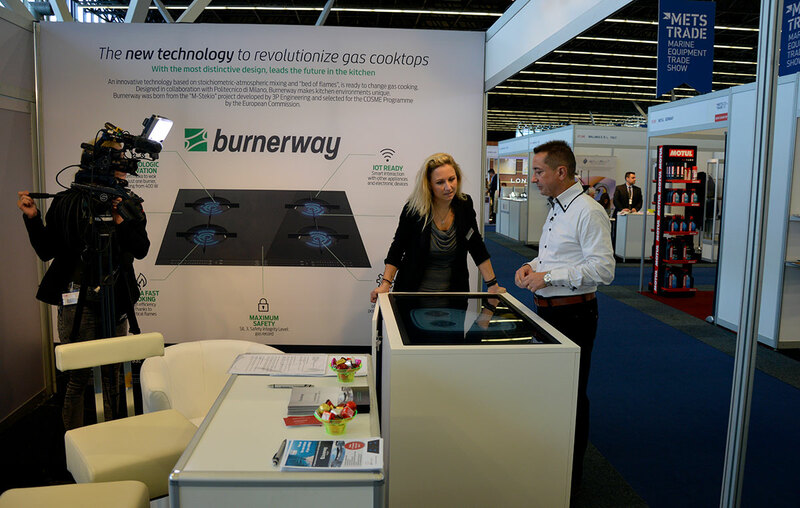 Find out more Burnerway on show at Metstrade. 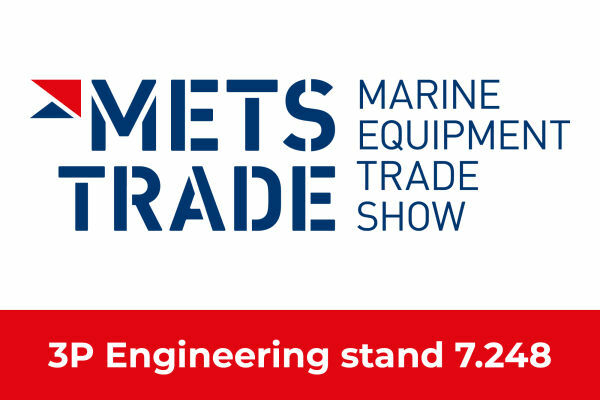 The European M-Stekio project will be presented for the first time internationally at Metstrade, the most important B2B event dedicated to the marine industry that takes place in Amsterdam, Holland, 13rd- 15th November 2018. 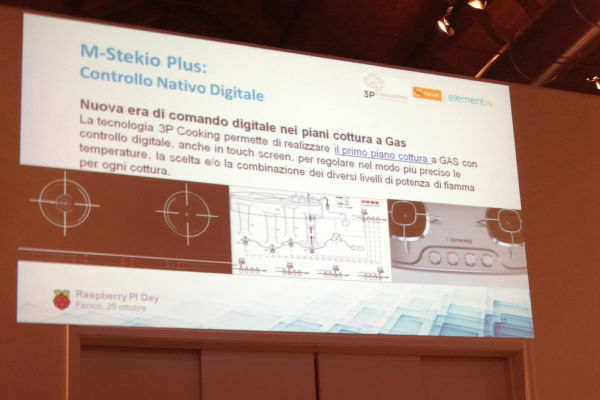 M-Stekio, whose market brand is Burnerway, will be presented at booth 7.248 where 3P Engineering is launching its new cooking technology from the European project, selected for the Programma Cosme - GA. 733513 per la sua portata dirompente. Destinato a rivoluzionare l'ambiente cucina per l'alto valore innovativo - 8 brevetti depositati da 3P Engineering - Burnerway si distingue anche per il concept estetico, sviluppato in collaborazione con il Politecnico di Milano, nella top ten mondiale a livello accademico per il design industriale. 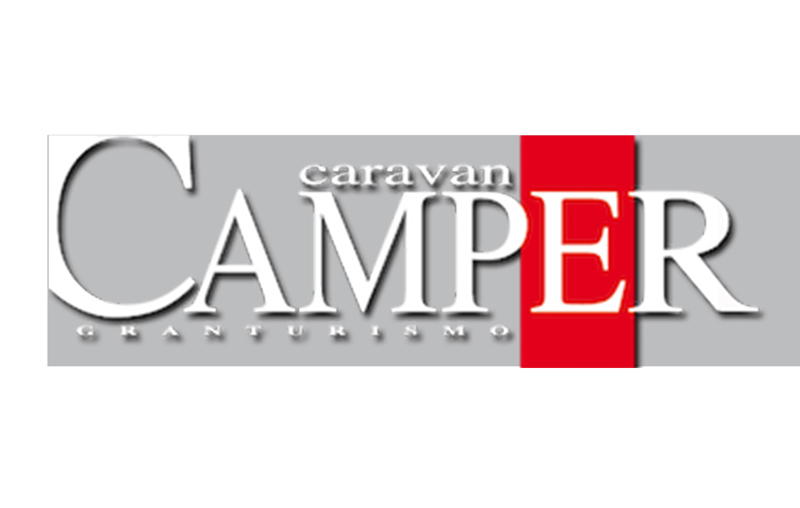 The famous Italian magazine PleinAir, a point of reference for campers and fans of free tourism, has dedicated a new article to Burnerway, highlighting how efficiency and versatility are among the innovative features of the gas burner. Burnerway was born from the M-Stekio project of 3P Enegineering and selected by the European Commission (Programma COSME, GA n. 733513). 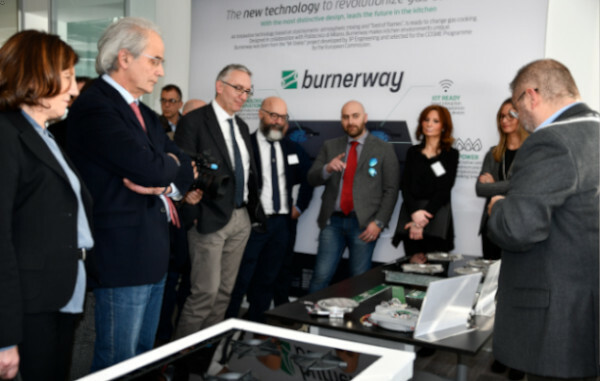 "The figures are clear: eight patents and a world-class aesthetic developed in collaboration with Politecnico di Milano show a promising future for Burnerway", says the article, which points out how the new technology is completely made in Italy, developed by 3P Engineering, one of the most innovative engineering Italian companies. 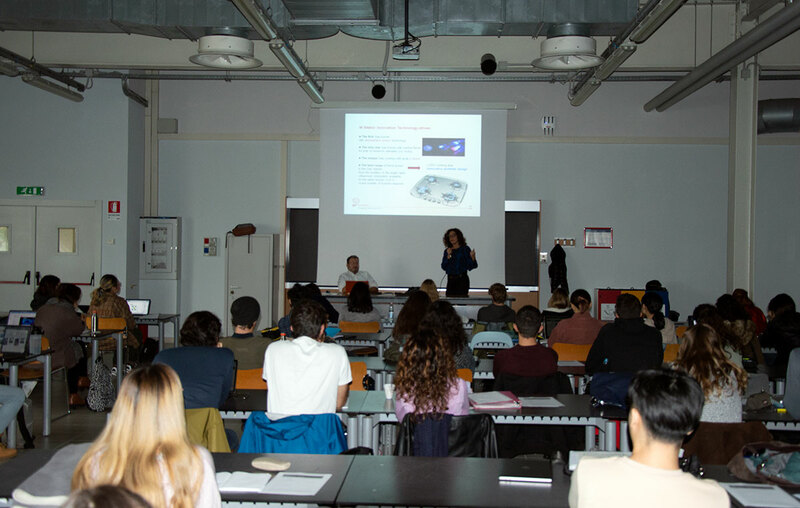 Burnerway has been presented on October 30th at “Politecnico di Milano”, at the academic course "Theories and Tools for Interaction Design ", by Prof. Venere Ferraro, of the master's degree “Digital and Interaction Design". 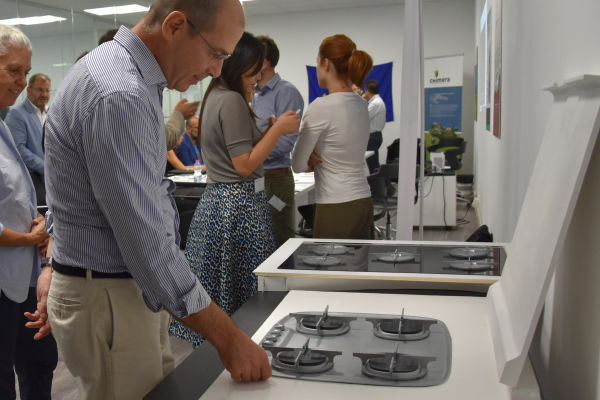 The focus of the course is to provide tools and methods to design "smart" products and systems: in this context, Burnerway has been presented as an innovative technological solution considering its digital aspects - it is the first gas cooking top with digital native control – as well as the user experience that Burnerway design is able to enhance. 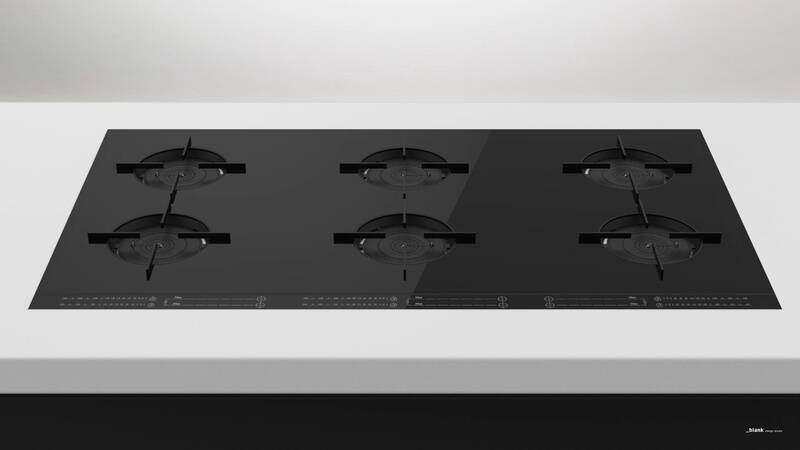 Two configurations -also in mockup- have been shown in the presentation: the gas cooktop with "squircle" burner for a vintage style and the elegant "black" hob with the height of the grids reduced by 50% compared to market standards. Burnerway was born from the M-Stekio project, selected by the European Commission for its innovative scope (Programma COSME, GA n. 733513). 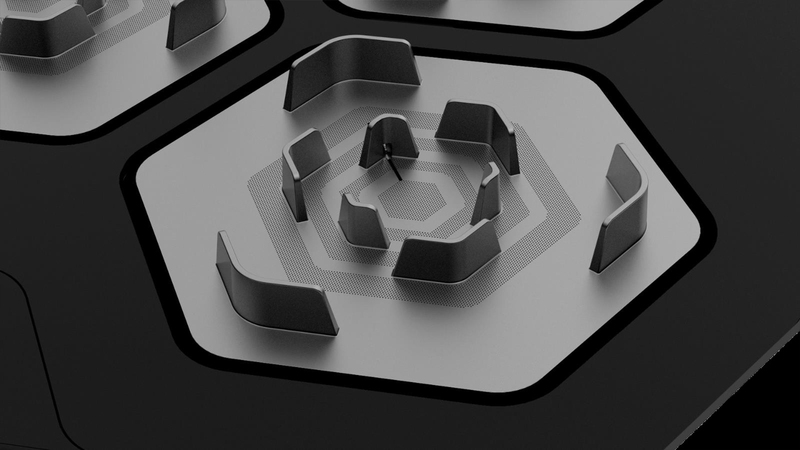 digital native control for managing the Human Machine Interface - HMI. 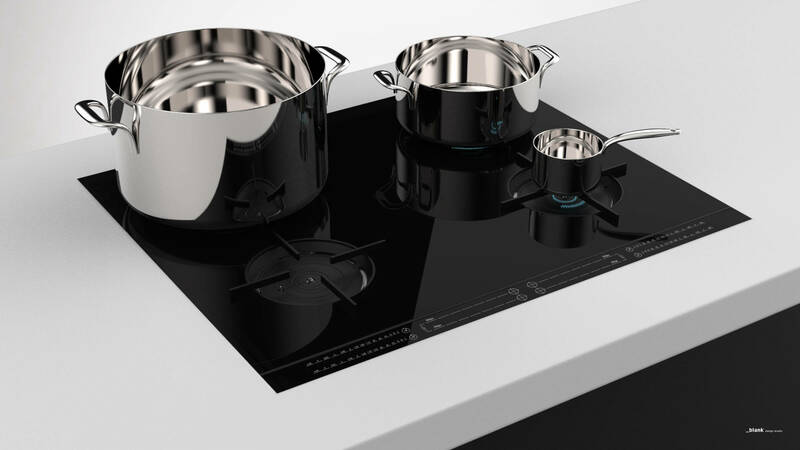 Selected by the European Commission for its innovative scope (Programma Cosme, GA n. 733513), M-Stekio revolutionizes the gas cooktop market : configurable with both traditional knobs and touch screen, M-Stekio, allows you to fine-tune cooking modes and times with the utmost precision. 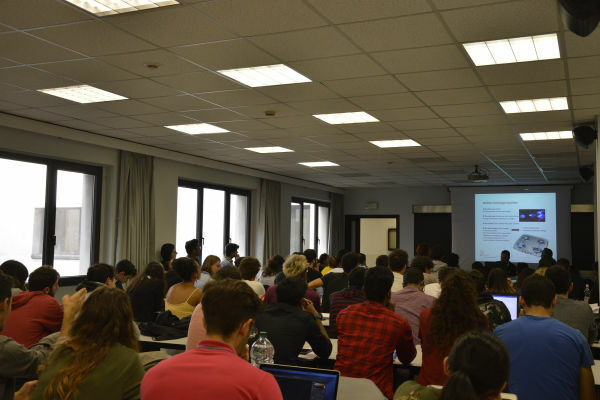 The M-Stekio project has been presented on 18th October, on the day dedicated to the protection of intellectual property, in the course “Design & Engineering” Master's Degree at the Politecnico di Milano. 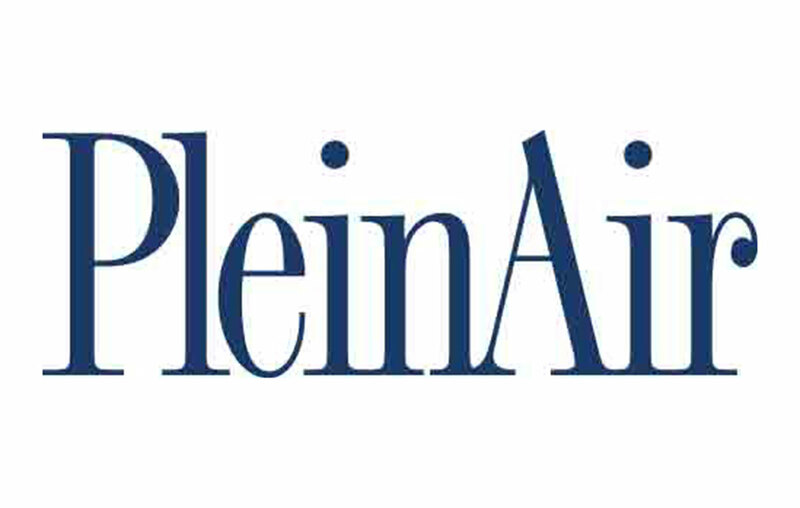 Developed by 3P Engineering and chosen by the European Commission for innovative scope (Programma COSME, GA n. 733513). 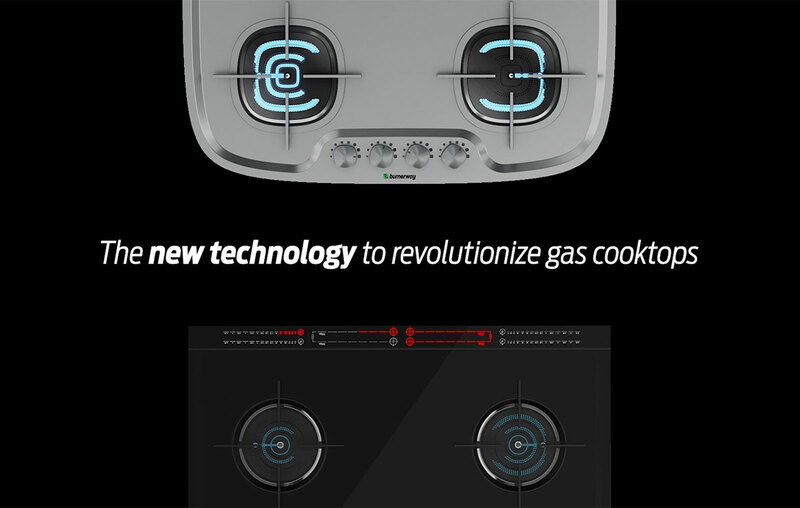 M-Stekio stands out for eight patents of industrial invention that represent a revolutionary technology for gas cooktops. The aesthetic concept of M-Stekio has been developed in collaboration with Politecnico di Milano, in the top-ten of academic industrial design. 3P Engineering has presented the M-Stekio project with Marbre, an Italian company specialized in industrial and intellectual property. 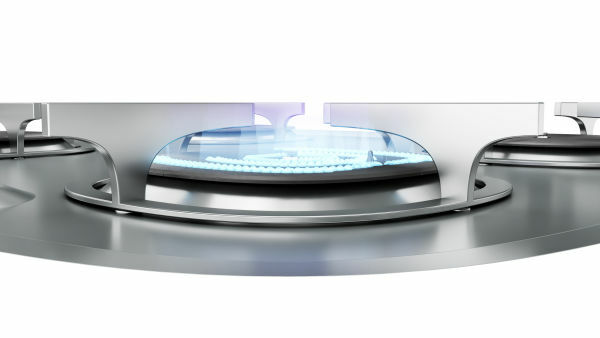 A new article dedicated to M-Stekio published in the magazine “Nautech, Yacht, Superyacht, Technologies and Design”, that highlight one of the concept design of the cooktop that 3P Engineering has developed in collaboration with the “Politecnico di Milano”, in the worldwide top ten universities for industrial design. Selected by the European Commission for its disruptive impact (Programma COSME, GA n. 733513), the European project M-Stekio has allowed to create Burnerway, whose technology is based on 8 industrial invention patents by 3P Engineering. Burnerway will be presented internationally at Metstrade, Amsterdam, November 13-15, booth 7.248. Contact us us for more information or to make an appointment at Metstrade. 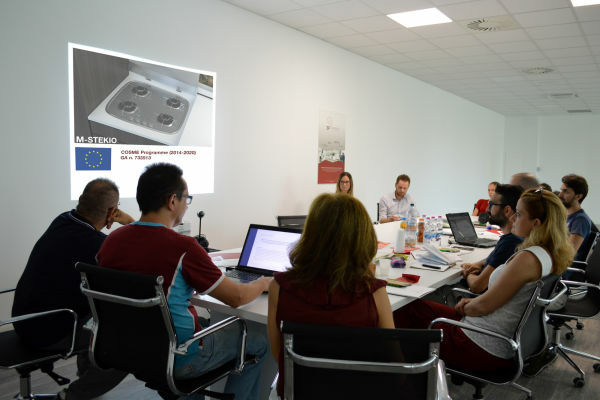 Innovative, practical and modular: these are the most voted adjectives to describe M-Stekio, as emerged at the final workshop of the European project, successfully presented by 3P Engineering, to industrial designers, architects and business partners. 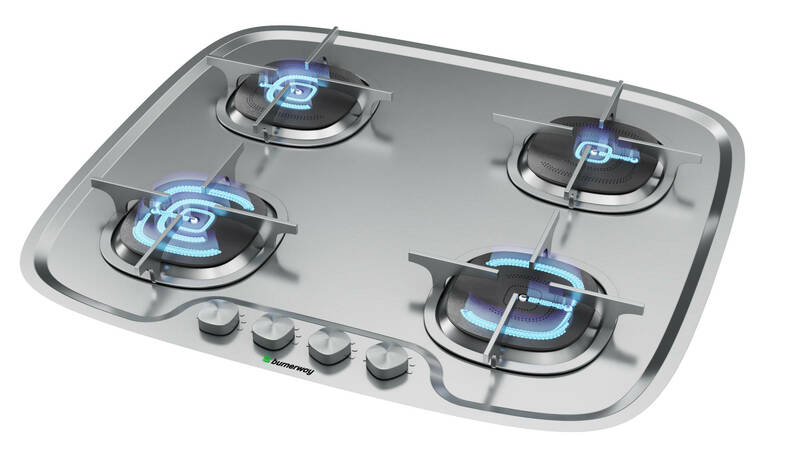 As a revolutionary technology for gas cooktops M-Stekio has been chosen by the European Commission for its innovative scope (Programma Cosme, GA n. 733513): it stands out for its 8 patents of industrial invention. 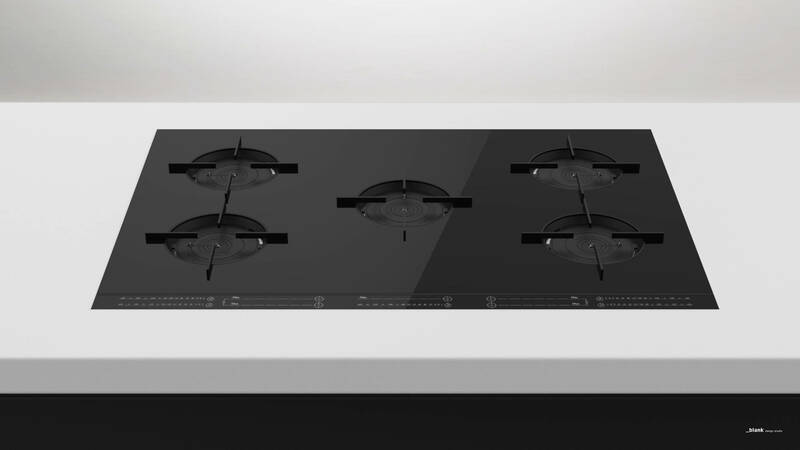 The technologic innovation is enhanced by the design developed in collaboration with Professors of Politecnico di Milano that have presented the aesthetic concept and the final mockups of the cooktops. M-Stekio, whose market name is Burnerway, has received a final judgment between excellent and very good for its revolutionary characteristics. 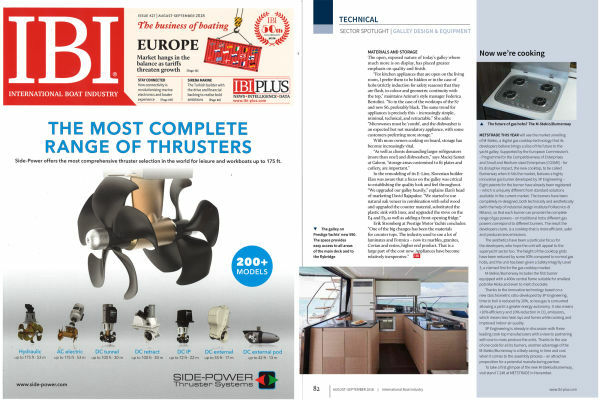 The magazine IBI, International Boat Industry, has dedicated an article to M-Stekio, a project designed by 3P Engineering, in the “Galley Design & Equipment”, reportage that highlight the new trends that characterize the kitchen onboard. Supported by the European Commission for its innovative scope (Programma Cosme - GA. 733513), M-Stekio is a revolutionary technology - 8 registered patents by 3P Engineering - enclosed in a new gas cooktop, whose market name is “Burnerway”.The aesthetic design is developed in collaboration with Politecnico di Milano: it is characterized by the height of the grids reduced by 50% compared to the standard cooktops. 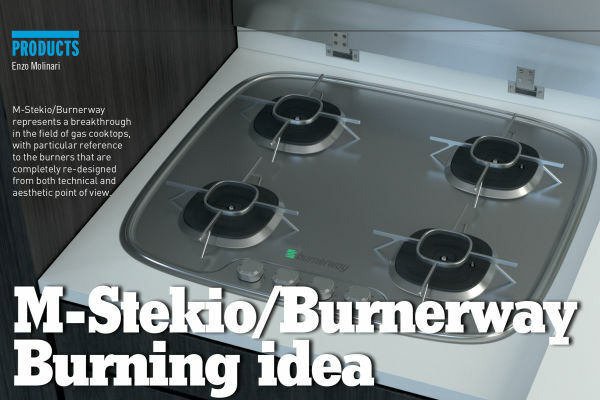 M-Stekio / Burnerway represents the future of gas cooktops, as in the headline of the IBI article. 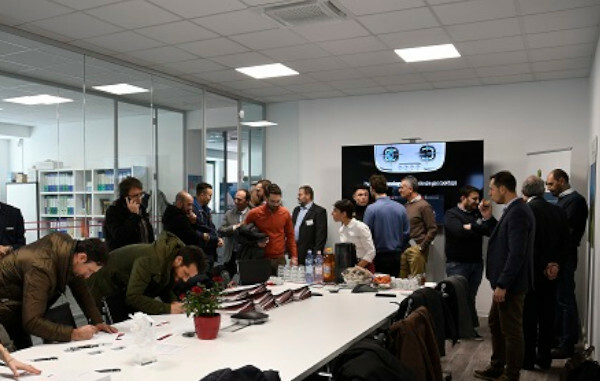 Workshop focused on new design trends and the "zero waste mission": 3P Engineering and the Italian creactivity hub Ultradesign have organized a working day dedicated to creativity and styling, involving a selected team of designers. 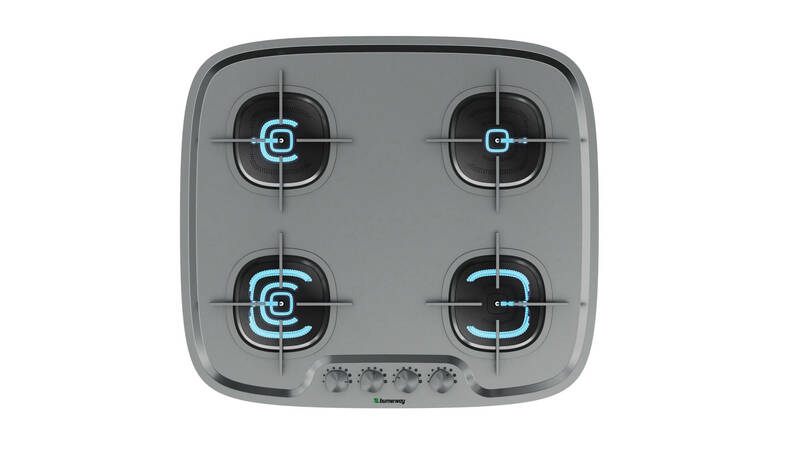 At the event, 3P Engineering has introduced the aesthetic design of the European project M-Stekio, As an innovative technology for gas cooktops of camper, caravan, yachts, M-Stekio allows to save 20% cooking time and 10% gas emission. M-Stekio, whose market name is “Burnerway”, has received funding from the European Union’s COSME Programme GA. 733513, thanks to its innovative scope. The project M-Stekio has been awarded of a EU grant for the CALL COS-2015-DESIGN-2, design-based consumer goods..
(involving 27 participating Smes all around Europe. ).